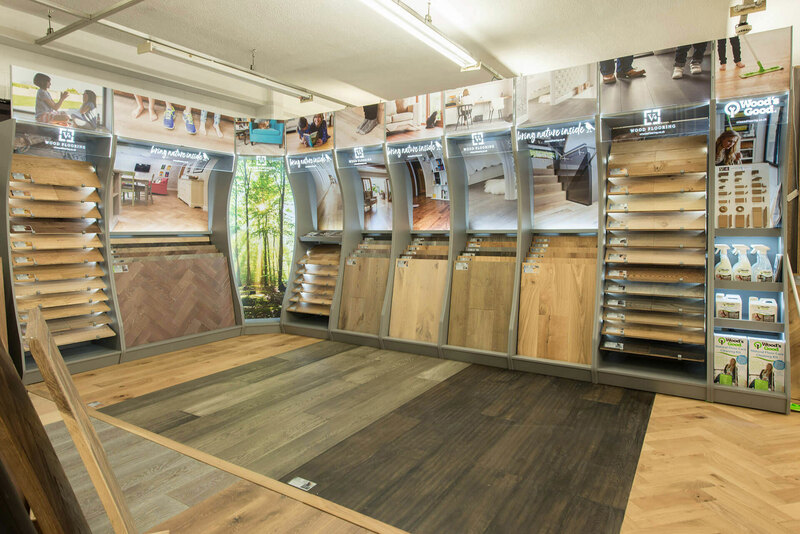 Established in 1962, Vincent Flooring has remained Surrey’s leading independent flooring specialists, committed to delivering quality products at competitive prices, along with expert advice and after care services. We focus on each customer’s individual requirements, and take the time to find the best products to match, a level of service often missing from large retailer chains. The knowledge of our sales teams is unsurpassed. 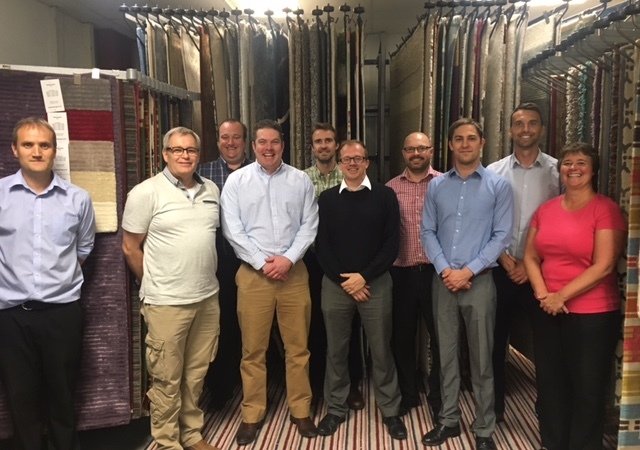 Each member has been in the carpet, flooring or bed industry for many years. There are no pushy sales or alliances to own brand products. Just independent, helpful and friendly service. Contrary to popular perception, as an independent retailer we offer better value than many large retailer chains because of lower overheads and smaller margin expectations. And unlike smaller independent stores we have a large warehouse on site enabling us to buy in bulk and offer unrivalled value on many product lines. We are completely transparent on pricing from the start, so the hidden extras of underlay, delivery and accessories are provided up front in any quote. We only offer carefully selected products that meet our expectations for quality, and back this up with a quality service both in store and right through to delivery, fitting and aftercare. We have an expert network of floor fitters committed to our high standards and ready to respond to your deadlines. Find a carpet in stock you love, it could be laid the very next day. 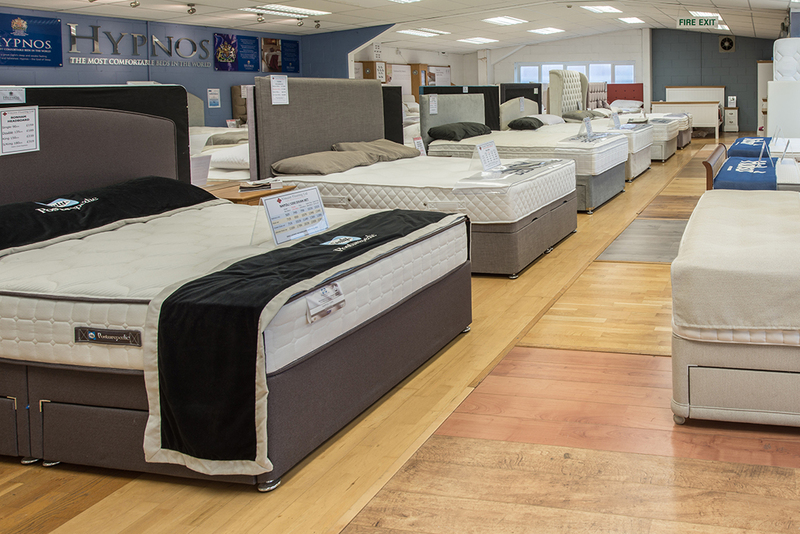 Choosing a new carpet, floor, bed or mattress couldn’t be easier. Just drive down, park up and browse around. Throughout the year we offer seasonal, end of line and new product promotions. 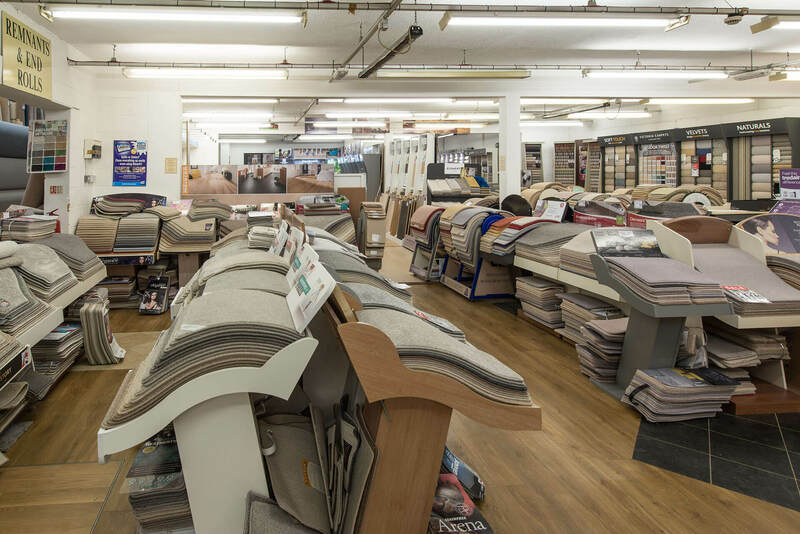 If you are shopping for a new floor or bed then pop into our Walton-on-Thames, Surrey showroom and view our extensive collections and latest offers. You’ll find everything from wood flooring, laminate flooring, vinyl flooring, Concreate concrete floor & wall panels, beds, mattresses, bedroom furniture, carpets, rugs and accessories – and gain great savings on low warehouse prices and experienced, professional service from our expert team. 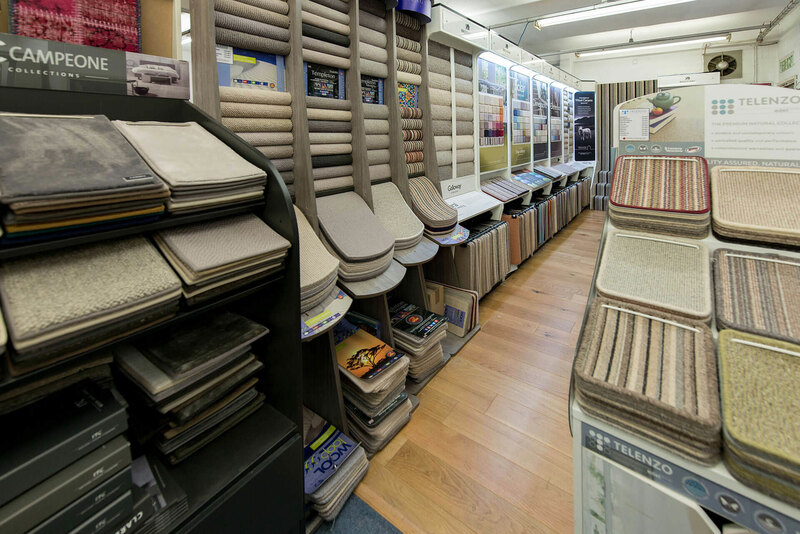 Our Flooring & Bed Centre showroom is open Monday – Friday 8.30am – 5.30pm and Saturday 9.00am – 5.30pm. Our carpet and floor fitting services are available across Surrey, including Weybridge, Esher, Hersham, Walton-on-Thames, Molesey, Surbiton, Kingston, Staines, Shepperton, Sunbury, Chertsey, Byfleet, Woking and beyond into other home counties and London. Parking is available in our free customer car park situated directly outside the showroom. We look forward to your visit. We have used Vincent Flooring three times now. Always an excellent service and always very pleased with the flooring. Thank you. From start to finish a great service, great fitting and carpet looks amazing. So happy with it. Very knowledgeable, experienced and helpful staff with an excellent selection of flooring. They took all the stress out of having our new floors and carpets fitted. We had laminate & carpet fitted from Vincent’s. Excellent service from start to finish with great prices. Very happy.